Modern day thieves and vandals have little trouble with opening most home doors. In fact, studies tell us that in over 40% of all property theft cases, thieves used the front door to gain access to the property! If you want to keep your family and possessions safe, it’s a good idea to get locks that can withstand even the most determined of intruders. 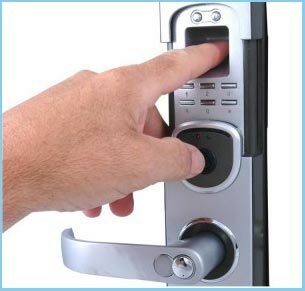 Our home security locksmiths can set you up with the most advanced locks in the market. Not only will they prove to be significant deterrents for intruders, but they won’t cost you a lot either. Northridge Locksmith Store has been operating a 24-hour mobile locksmith service in Northridge, CA for close to a decade now and has helped countless home owners with their security during that time. Looking for security experts in Northridge and beyond? 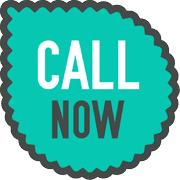 Contact home security locksmith service now on 818-531-9698 !